A HUGE thank you to everyone that participated in this raffle. We are again, humbled by the generosity shown. We sold 115 tickets and raised $1,150. Every penny will go straight to Mattie’s therapies. Ian is a lifetime fan of the Patriots and was born in Massachusetts. Congrats Ian, I know you are super excited about winning this jersey!! To see a video of Mattie pulling the winner CLICK HERE! 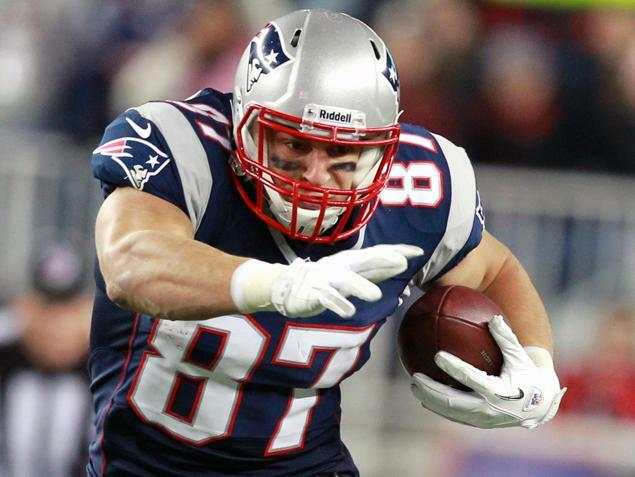 Between now and March 1, 2013, We will be raffling off a Rob Gronkowski Signed Jersey! The jersey will be inscribed personally for the winner and signed. For every $10 donated, you will be entered into the drawing (example: $10 donation = 1 chance to win; $50 donation = 5 chances to win). The winner will be announced on March 2nd. The Raffle has closed. We will announce the winner soon! 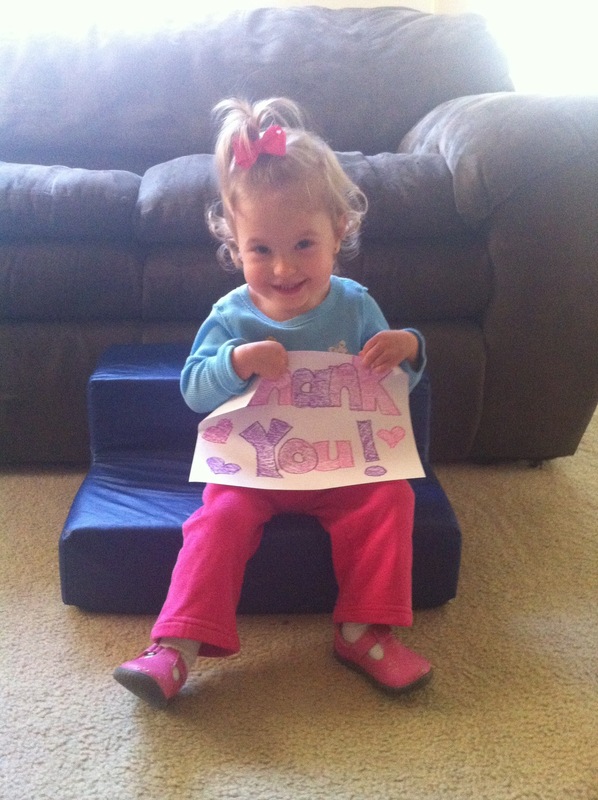 A huge THANK YOU is in order for our friends that made this raffle possible!